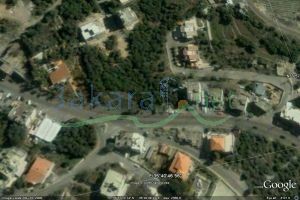 NEAR JOURIT EL-BALLOUT SQUARE, 1 MIN FROM MATN EXPRESS WAY,7 min from Citymall ZONE VILLAS, ZONING 20/40, flat area, Does not obscure. 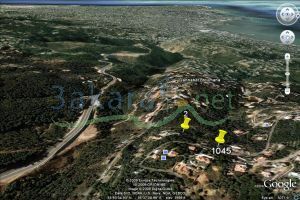 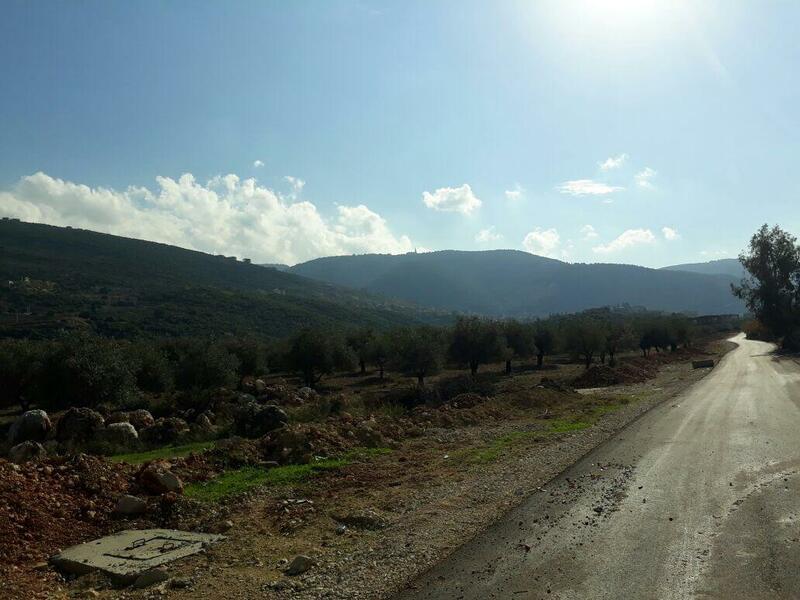 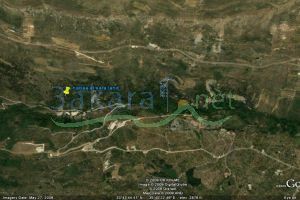 16000 m2 for sale in nabaa el safa (shouf), it has its own river, a very nice climate, peaceful. 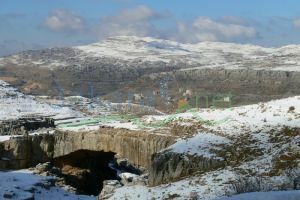 Nowadays lots of touristic projects are being done over there.